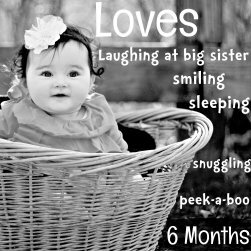 I (Rachael) am not a photographer, but I am kind of obsessed with capturing my girls’ baby days with pictures before they change (again!) and grow up (even more!). Photos not your thing? Skip over the tutorial to find links to some of my favorite not-picture-related posts. 1) Choose your picture. Make sure your background is clean and uncluttered and that your subject (your child) is off-center. That way you have plenty of room to add your text on the side. 2) Choose your text/words. My pictures are always a list of “loves.” I try to consider favorite foods, books, people, songs, and activities. 3) Choose your software or editing program. If you don’t want to download software, there are tons of free programs available online that will allow you to upload your pictures and add text. A few popular choices are fotoflexer, pixlr, ipiccy, and picmonkey. 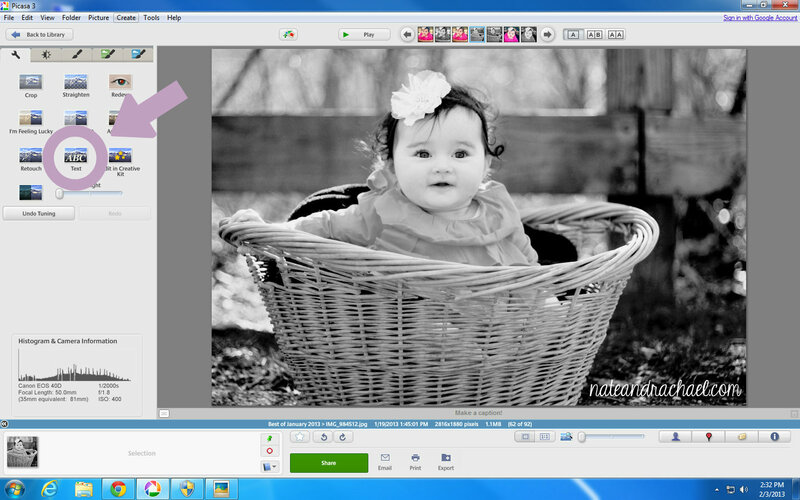 I do a lot of my editing with picasa, and that’s the program I’ll be featuring in this tutorial. It’s free, but you have to download it. You can do that here. Got Picasa? Great, let’s keep going! 5) Customize your font and start typing. 6) Crop, adjust the color, add fun effects, and SAVE YOUR WORK. For this recent milestone picture of our baby, I used our snazzy Canon 40d with our Tamron 17-50 f/2.8 lens (both purchased used from a friend). I also downloaded special fonts. You can find some of the ones I use on my “printables” board on pinterest. However, this can be done with a point and shoot camera and stock fonts. 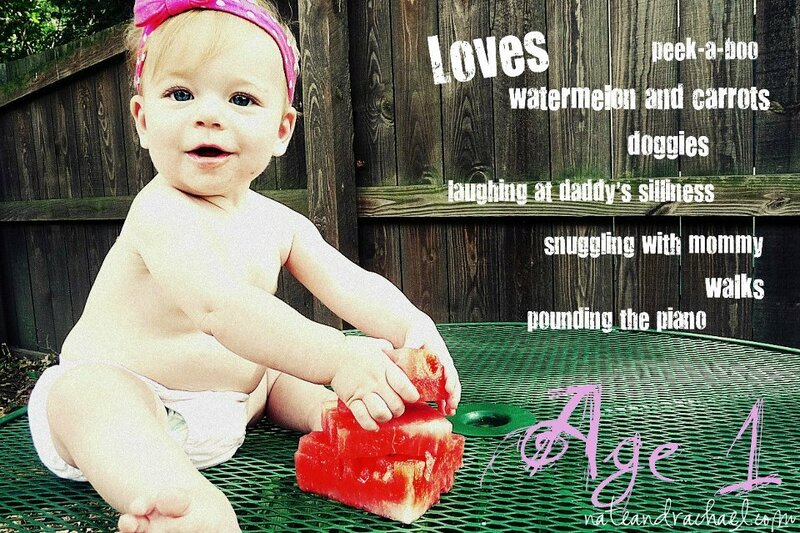 That’s how I made this “Age 1” picture of our oldest daughter. Don’t let the equipment intimidate you. Anyone can do this! 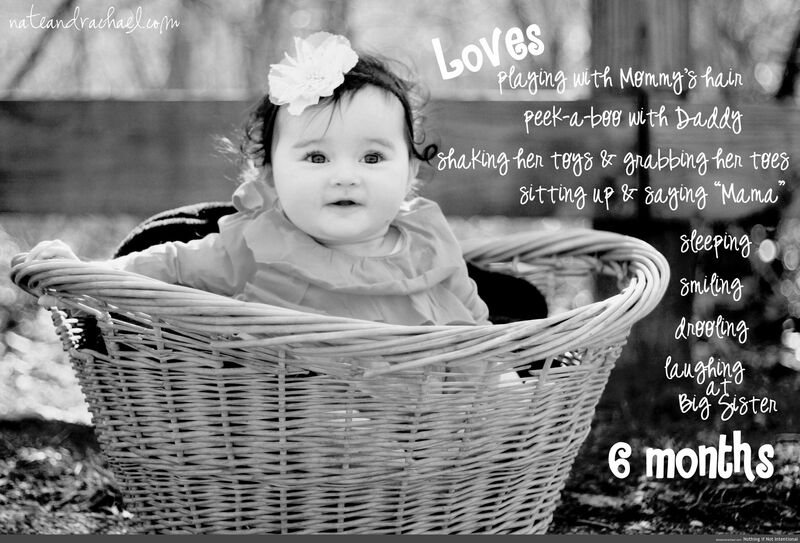 Now that you know how to add text to pictures, make a personalized picture book for your baby using this oh-so-easy tutorial! Like what you see? 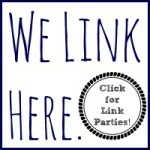 We’d love for you to like us on facebook, subscribe to email updates, or follow us on pinterest! Check out our“photography tutorials” board for more picture ideas! I love your pics.. Your pictures are as good as many I’ve seen people pay loads of cash for.. better than some of them too. I use Picasa since its the fastest & easiest photo program out there.. its my favorite. Aww, thanks for the sweet compliments! I’ve learned a TON since we upgraded to a DSLR a year and a half ago! I’m checking out your blog now! I love finding new blogs to explore! I havent added anything to my blog in over a year but I figure if I start adding it to my comments, Im going to have to soon I have a couple posts I want to write up & share but havent done so yet. 🙂 Thanks for checking it out. I understand! I took a break from blogging for a few years as well. 🙂 It’s fun to get back into! Pingback: Constantly searching for the best Free Digital Photo Software? Pingback: Engineering prints: the easiest and cheapest way to create and display large photos! Pingback: Free dress pattern for kids! Do you also use Picasa to put your watermark/website on your picture? Thanks for the great ideas! Thanks so much for sharing! I need all the help I can get! 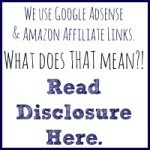 I’m happy to share! Because I need lots of help (and love online tutorials) as well! 🙂 Thanks for visiting, Ellen! i sell on crags list , e-bay , amazon , and other sell programs , i used to have a ‘ my picture program , then one day it crashed , i need help which one to choose program ?? ?